Years ago, my friend Steve and I had an debate about who had the harder job. We both performed two shows per night (ten shows per week) in Cirque du Soleil’s “O”, the resident water show in Las Vegas. 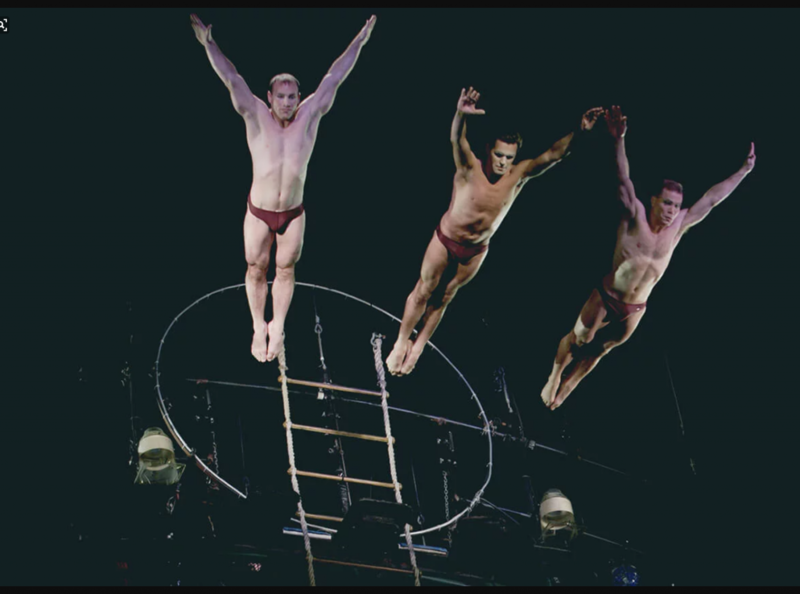 Steve spent his evenings flying through the air, doing acrobatics on a floating barge, and diving with three other divers from 60 feet above the stage into a 20-foot-deep into a small triangular section of the pool. He explained that he is trained and skilled in his disciplined, and furthermore, that he could have several things go wrong on the way down and recover and adjust repeatedly as needed. 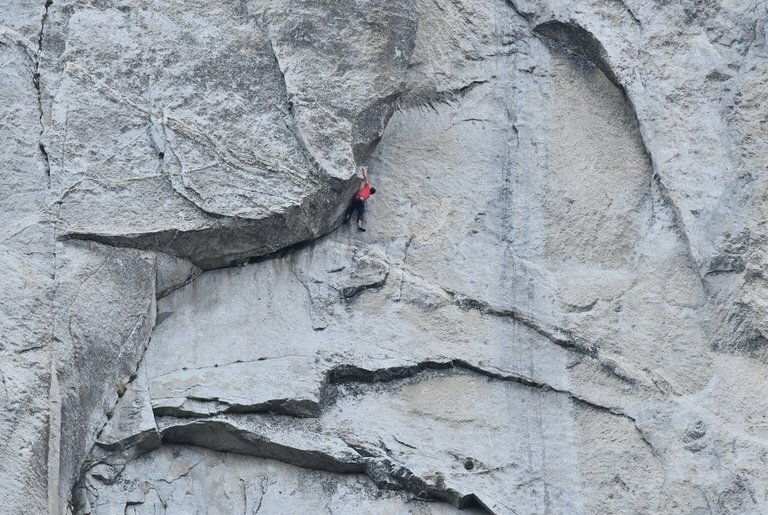 Alex Honnold, the 31-year-old rock climber who has free-soloed (ropeless climbing) El Capitan, make this distinction between risk and consequences. Since my time in the circus, I’ve learned from, researched and coached some of those same performers I marveled at back then- and many more. What is clear, is that there is no role for risk in professional performance. Because when you are a professional, you know your abilities and your limitations. You have studied, rehearsed plans that are flexible so you can adapt in the moment. You have clear boundaries, and you do not allow other people to convince you to put yourself in danger.